The relationship between plasma levels of two amyloid beta peptides (Aβ1-40 and Aβ1-42), brain volumetrics and cognitive performance has been investigated. 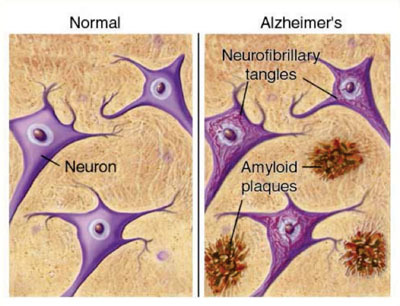 Since amyloid beta (Aβ) peptides are the main component of the amyloid plaques found in Alzheimer patients' brains, changes in levels of Aβ in blood plasma may provide a biomarker for detecting increased risk or early diagnosis of disease. Scientists at the University of New South Wales (Sydney, Australia) examined 126 age-matched cognitively normal controls, 89 individuals with amnestic mild cognitive impairment (aMCI,) from the Center for Healthy Brain Aging (CHeBA) Sydney Memory & Aging Study (Sydney MAS), as well as 39 individuals with Alzheimer's disease (AD) recruited from a specialty clinic. 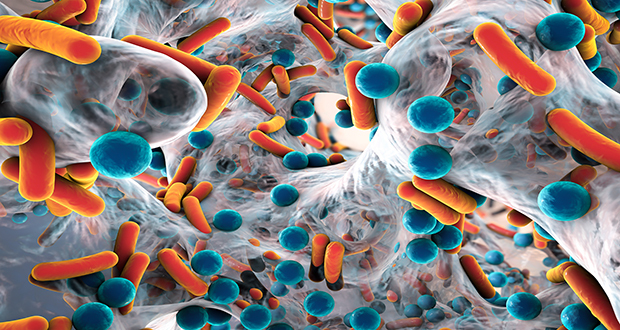 A group of US scientists are confident the key to tackling antibiotic resistant bacteria is already in front of our faces – non-antibiotic therapeutic drugs. At least 50,000 people die every year in Europe and the US due to antibiotic resistance. In other areas of the world this figure is estimated to be in the hundreds of thousands. Professor Ashok Chopra, from the University of Texas, said: “There are no new antibiotics which are being developed and nobody really has given much emphasis to this because everyone feels we have enough antibiotics in the market.